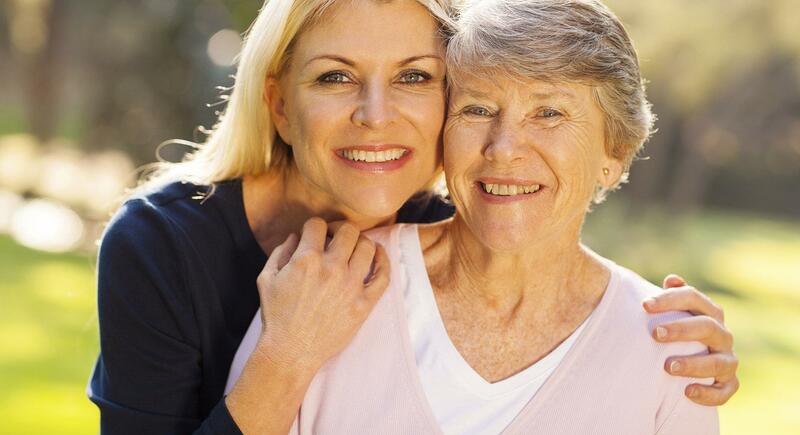 Looking for the right assisted living facility around Richmond Area? 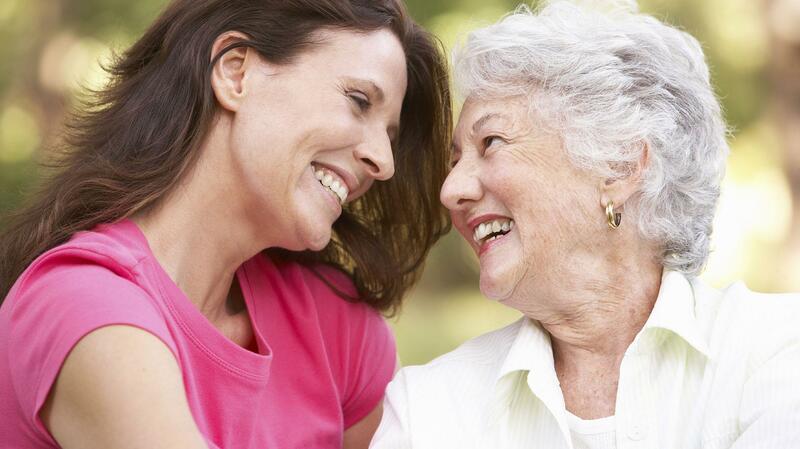 Making the right care decision for your loved one can be a daunting task filled with stress, tension and pressure. There are so many assisted living, memory care, nursing, and other care options available in Richmond Area, Virginia - the terminology is often unfamiliar. 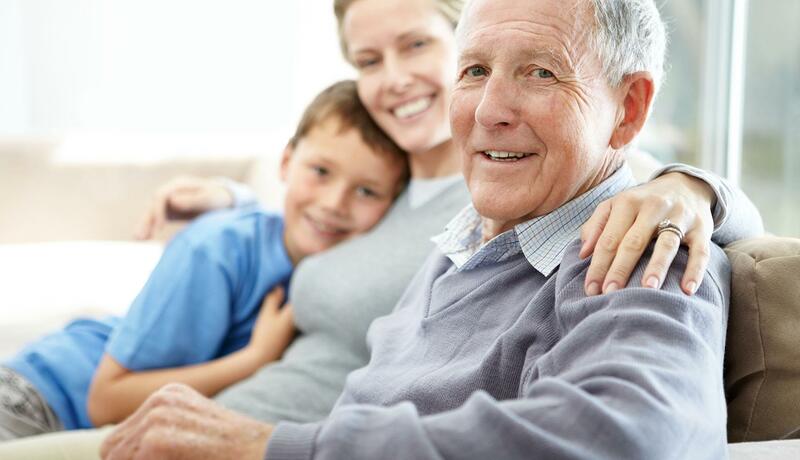 Senior Care Authority® will streamline the process to make it easier for you to make an informed decision. 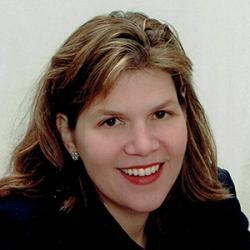 Lisa Isbell is a Senior Care Advisor with Senior Care Authority. Before joining Senior Care Authority, Lisa has spent her career working with people and assisting them as they plan and prepare for various stages of life. After obtaining her undergraduate degree from Mary Washington College in Fredericksburg, Virginia, and her graduate degree from the University of Richmond, Lisa started her career in the corporate offices at Circuit City Stores, Inc. Realizing she preferred to be interacting with people and away from a desk, Lisa obtained her insurance license and started to work with seniors to navigate Medicare, long term care, and retirement planning. She became a Certified Senior Advisor and Registered Investment Advisor, operating her own business for over a decade before joining a local church staff and helping to lead church operations. Over the next ten years, Lisa managed over 70 different departments and over 1500 volunteers in the church, leading events and outreach efforts locally, nationally and internationally. Seeking to work with seniors and their families again, Lisa opened Senior Care Authority of Central Virginia after experiencing care need situations with her own parents. Knowing that finding the right care for loved ones can be stressful and frustrating, Lisa and her team work patiently with families, educating them on the many care options available in Central Virginia. Working with a wide range of experts and local resources, Lisa and her team help make the transition to care a smooth one for seniors and their families. 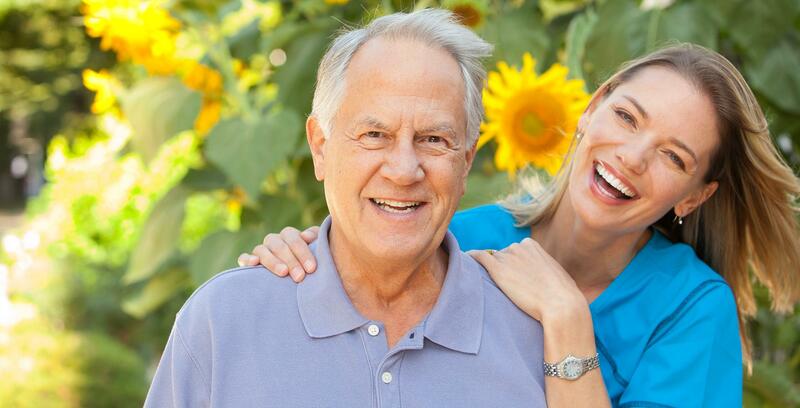 Senior Care Authority Richmond VA is part of a national team of Senior Care consultants. Locate a Senior Care Advisor in Rochester NYC assisted living, Oakland MI assisted living facilities, Winston Salem MN assisted living.